Each week, usually we can expect a lot of new games to come out. This week is not one of those weeks. Even in the non-Japanese gaming world, the most exciting thing I could find this week was the release of Ratchet and Clank on PS Vita. It's not all bad though, in fact I think this is a really good thing! One reason is that it's a week to save money for the games coming out later this year (like all those Persona games coming out for example!). Another is that it may mean game developers are working on some great things for us. I like to think that they're working on a bunch of new gen game's and they're going to fill the JRPG hole in that console's currently library. I just want to play my PS4 *sigh*. Here are this week's new games! One localisation and one import game. Have fun! 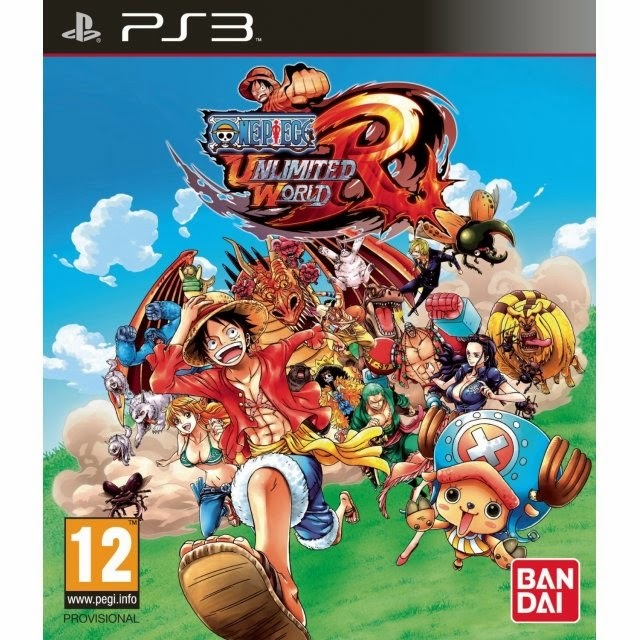 This One Piece action-RPG is a new scenario based off the original anime series. Players can look forward to playing through activities from the show like fishing and battles plus co-op and multiplayer elements. Definitely one for fans of the series. The original Youkai Watch was a big success in Japan, with a popular anime and with the first game in the series selling over one million copies. Youkai Watch 2 is set to reveal the secret origin of the Youkai Watch and will involve the game's main characters travelling back in time to the Japanese Showa Era in the early 20th Century. The ghost-taming game will add new features, including bike races and the ability to climb trees to find more ghosts. Players who cleared the original Youkai Watch will also have the opportunity to bond with returning characters from the game. The game will be released in two editions - the gameplay is the same in each, but each game will include it's own unique medal. If I see any new surprise releases or anything I missed, I will update this post accordingly. 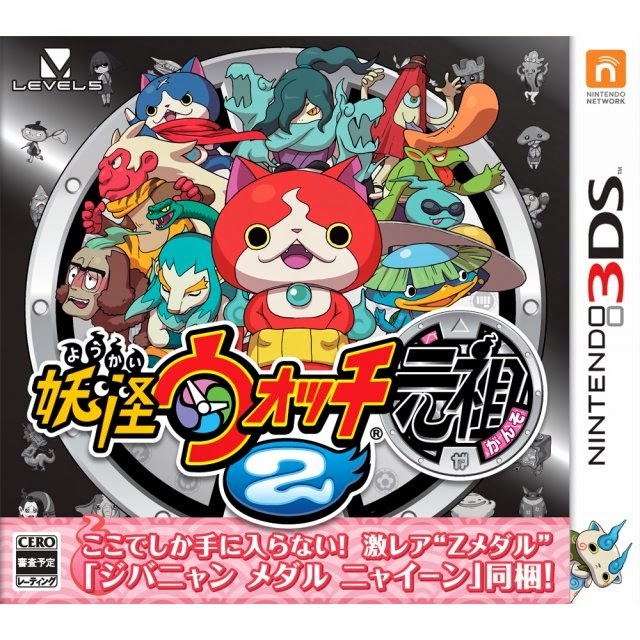 Comment below if you're picking up Youkai Watch 2 and what you're most keen for in the game!